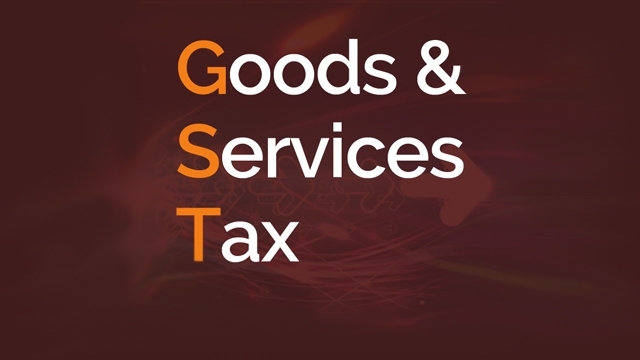 State textile players have demanded the lowest slab in the Goods & Services Tax (GST) for the textile industry at an event attended by the Union Textiles Minister Smriti Irani here on Saturday. Speaking at an interactive session “Textiles: Today & Tomorrow” at the Gujarat Chamber of Commerce & Industry (GCCI), Irani said that Gujarat was well placed for becoming a textile machinery hub of the world and asked industry players to have more “inter-regional conversations” and explore future markets in sustainability through geo-textiles and agro-textiles. Flagging off the interactive session, Nayan Parikh, chairman of the GCCI Textile Committee made a call for a ‘reasonable’ and ‘special’ GST slab for the textile industry to be capped at 5 per cent for its continued growth.